Description: Have you ever felt inadequate or "less than"? Have you ever felt like a check mark on someone's list? 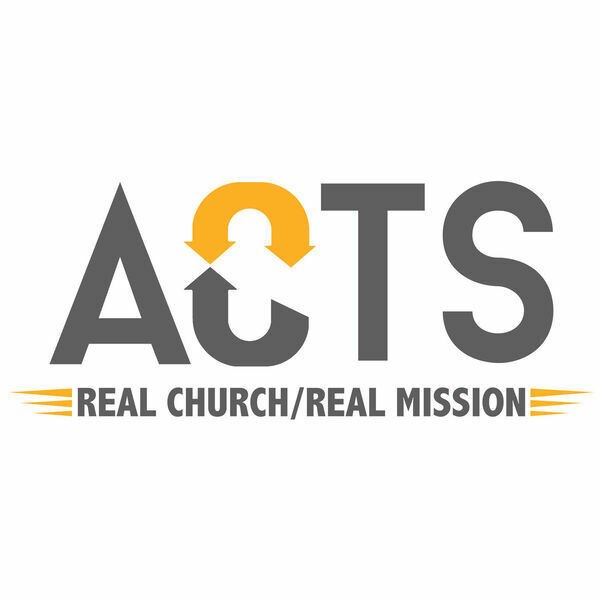 In Acts 8 we look at Phillip sharing the gospel in Samaria and how God did much more than simply save those whom some considered to be outcasts. He made them a part of His purpose! Have you ever felt inadequate or "less than"? Have you ever felt like a check mark on someone's list? In Acts 8 we look at Phillip sharing the gospel in Samaria and how God did much more than simply save those whom some considered to be outcasts. He made them a part of His purpose!